It is a long journey from building automobiles in your parents’ basement and selling them in their front yard to being one of the largest and most successful automotive retailers in the country. But that is exactly the road that O. Bruton Smith traveled when he channeled his passion for building and racing cars into Sonic Automotive, now a Fortune 500 company based in Charlotte, North Carolina. Smith’s love affair with automobiles led him to found Sonic Automotive as a public company in 1997. His leadership resulted in rapid growth and expansion. Smith, who is also the founder and CEO of Speedway Motorsports, was soon overseeing the operation of a number of automotive dealerships. From that modest beginning, Sonic Automotive has evolved into more than 100 locations in 14 states and represents 25 automotive brands. 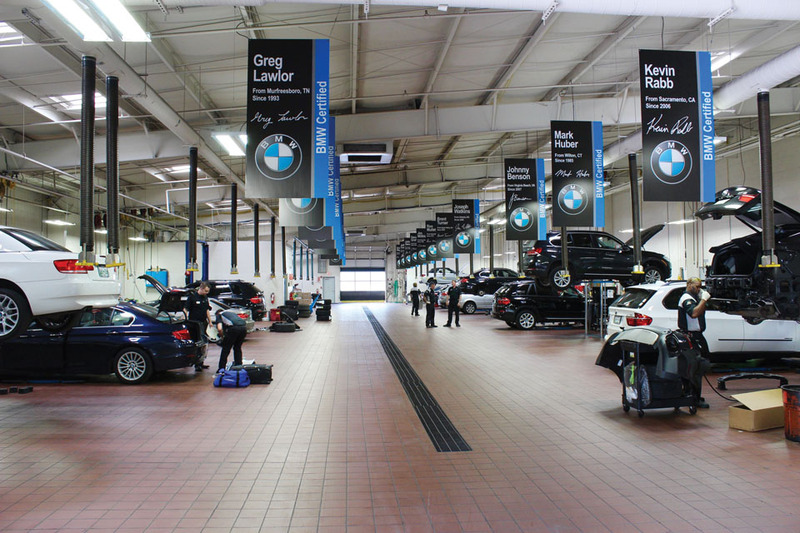 Sonic Automotive purchased BMW of Nashville in 1998 and currently operates eight dealerships in the Nashville area. Smith’s decision to locate in the Music City was a sound one. A thriving business climate with impressive growth opportunities, Nashville also serves as a strong tourist magnet for visitors while offering an exceptional quality of life for residents. Sonic’s downtown location in the heart of Nashville will be augmented in 2017 with a new 55,000-square foot location in Franklin, Tennessee. Smith continues his involvement with the business he founded and serves today as Executive Chairman. He is joined in the business by his two sons – B. Scott Smith is the company’s President and CEO while David Smith serves as Vice-President. Complementing Smith’s 20/20 vision in establishing his business in one of the South’s most dynamic cities was his decision to partner with BMW. A brand synonymous with world-class luxury and sophistication since its founding in Germany’s Bavaria region in 1916, BMW today produces luxury automobiles, motorcycles, and engines. BMW also owns and produces Mini cars and serves as the parent company of Rolls-Royce Motor Cars. The company has garnered numerous awards over the years for safety, technological innovations, and design. In June 2012, BMW was listed as the number one most reputable company in the world by Forbes.com. 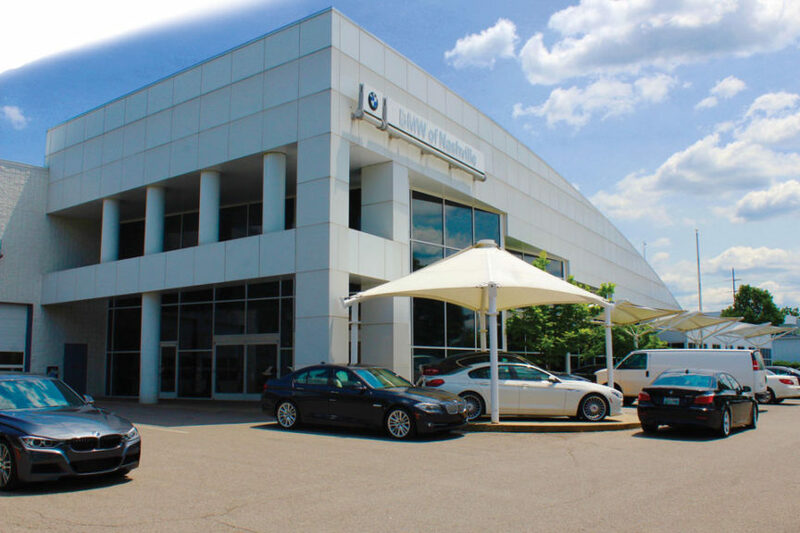 The company’s leadership feels that BMW makes the finest vehicles on the market and BMW of Nashville offers the finest automotive experience. 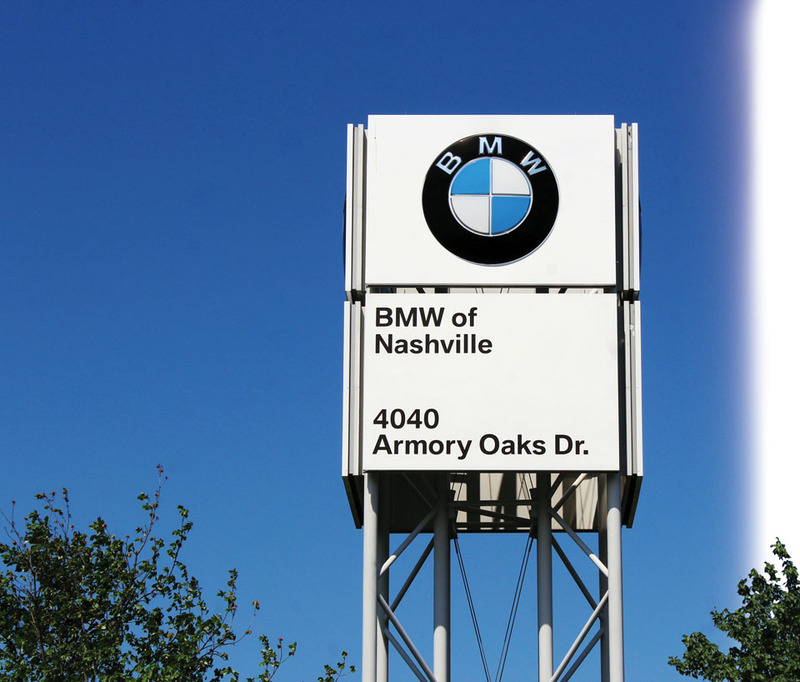 It is the only BMW dealership within 150 miles of Nashville and the largest in the state of Tennessee. A highly-trained team of professionals offers to prospective buyers a wide selection of both new and used cars and light trucks, sales of replacement parts, performance of vehicle maintenance, warranty, paint and collision repair services, and arrangement of extended warranty contracts, financing and insurance for the company’s customers. The leadership of BMW of Nashville understands that purchasing an automobile is, next to home buying, one of the most important investments many people make. For that reason, they have re-invented the sales process with an eye to creating a truly pain-free experience that is both empowering and enjoyable. 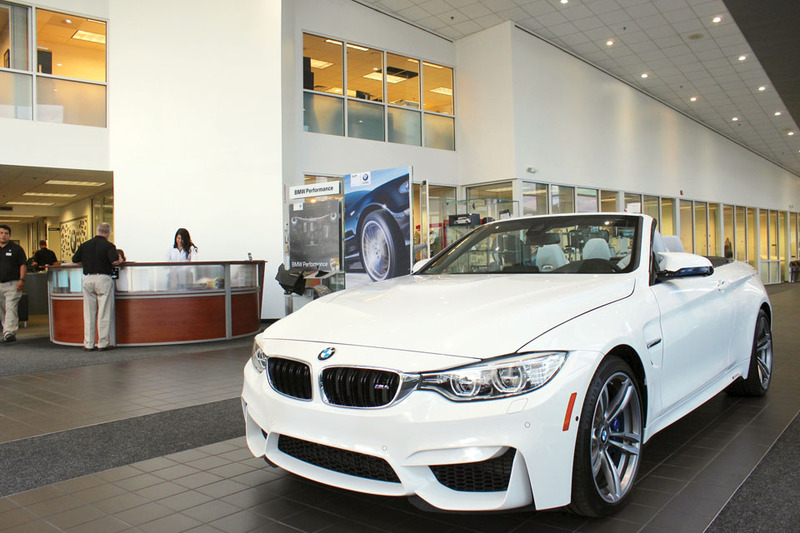 The experience can begin even before the customer enters the showroom. An interactive website allows shoppers to browse the inventory, compare vehicles, and even schedule a test drive from a computer or mobile device. 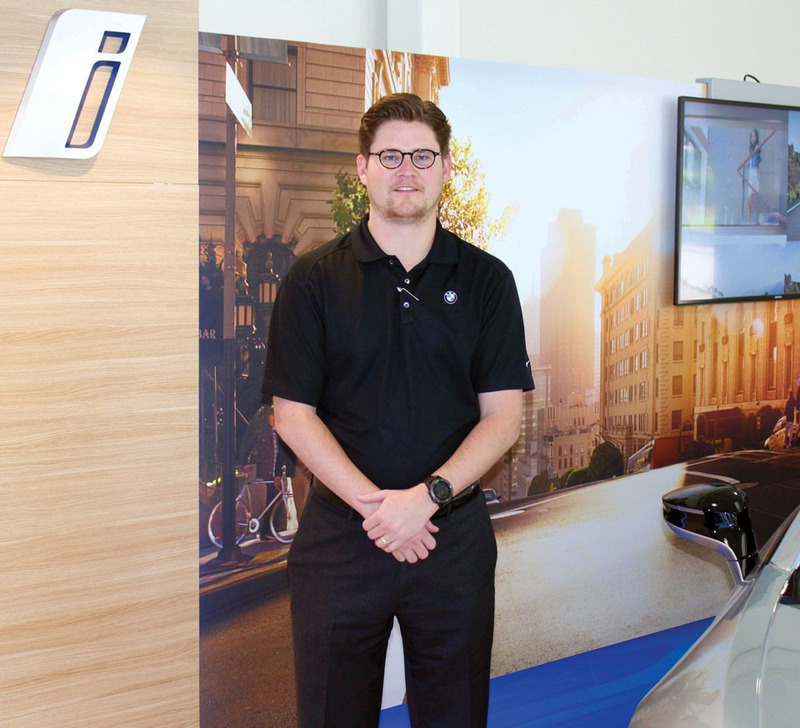 Once inside the showroom, customers take advantage of BMW of Nashville’s investment in the latest technology to select and research vehicles and prices. Digital displays and interactive tools allow prospective buyers to explore, research, and learn. 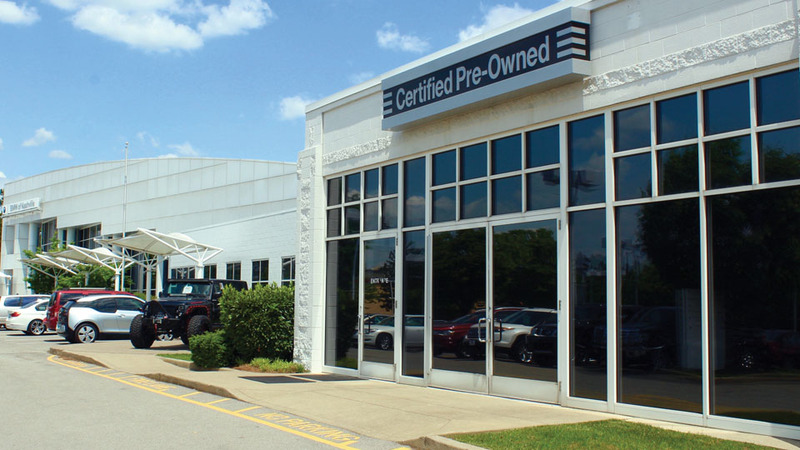 This customer-centric purchasing process offers no-haggle pricing and relies on sales advisors that BMW of Nashville refers to as Client Advisors. Those Client Advisors are not only passionate about cars, but they are also extremely knowledgeable, having completed a rigorous six to nine-week training program. Each Client Advisor is a sales advisor that is assigned to prospective buyers to help guide them through the sales process. “Our Sonic Price eliminates the need for negotiation because our prices are already marked at a price that you would expect to pay based on market data,” explains John McLarty, the General Manager of BMW Nashville. “There are no ‘mark ups’ to muddle through or mystery fees to try and figure out. We also offer full transparency in our trade appraisal process. There is no mystery in how we determine the price for your car because we walk around together with you and use proprietary technology to determine your car’s worth. Our state-of-the-art facility, extraordinary customer experience, and exceptional product line-up make shopping at BMW of Nashville truly special. “In addition to this unique automotive shopping experience, it is our people who set us apart from the competition. We are fortunate to retail and service an incredible product such as BMW, but we feel that it is our people who really make the difference. Many of them are long tenured employees who have been with us since 1998. Some have been part of our team even longer. The majority of our technicians are Master Certified with the manufacturer. This is the highest level one can reach as a BMW technician. 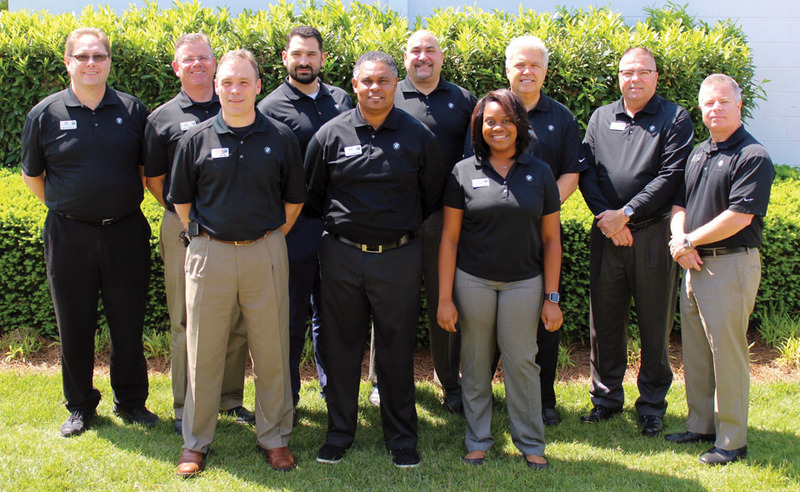 In 2016, BMW of Nashville received the prestigious ‘Center of Excellence Award’, a designation earned by only the top ten percent of all BMW dealerships nationwide. BMW of Nashville prides itself on giving back to the Nashville community. A cornerstone of the company’s success has been its firm belief that you must give back to the community that makes you what you are. The company’s employees are involved in many organizations and events that help benefit our service men and women, children and adults in need, and local civic organizations. Whether it’s contributing to the fund-raising drives of various charities or volunteering and providing assistance to local civic groups such as Drive for Team USA, the Team Annie Rose Leukemia-Lymphoma Society, Nashville Firefighters, Boulevard Bolt, and Vanderbilt Children’s Hospital, BMW of Nashville associates are helping make a difference. From supporting the Special Olympics, Juvenile Diabetes, and the American Legion to Police Youth Camp, Morning Star Sanctuary, Big Brothers and Big Sisters of Middle Tennessee, and many more, BMW of Nashville is proud to be a player in making Middle Tennessee a better place for all.